... "the yoga lover's yoga retreat"
WHAT MAKES LINDA'S RETREATS SPECIAL? Linda returns once again to the beautiful Villas on Troncones Beach and the charming town of Troncones for her annual Seek the Sun winter retreat. Check back soon for details. Linda Meacci, E-RYT, offers insightful and inspiring yoga instruction with studio classes, private instruction, workshops, and retreats. Stay connected with tips, inspirations and event updates from Linda. Please briefly share: (1) how you heard about Linda; (2) your experience with yoga; and (3) any specific question, comment or area of interest you may have. Thank you! 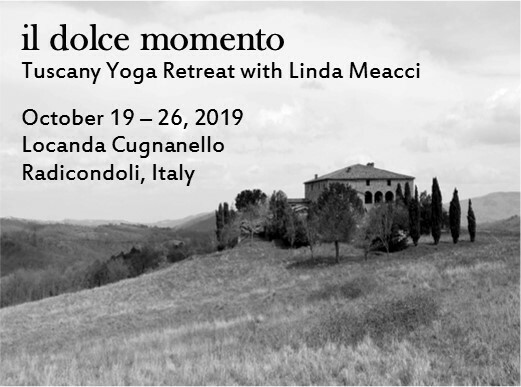 © 2019 Linda Meacci Yoga Instruction. All Rights Reserved.